As Ecosystem Development Partner, Gavin is responsible for maximizing the value of our ecosystem for all members, spanning our portfolio companies, advisory clients, investors, key influencers and future thinkers. As part of this role he holds the accountability for investor relations, as well as continuing to drive our talent business which he joined to build. Prior to joining Anthemis, Gavin ran the Financial Services talent business across Europe, the Middle East and Africa for Heidrick & Struggles. 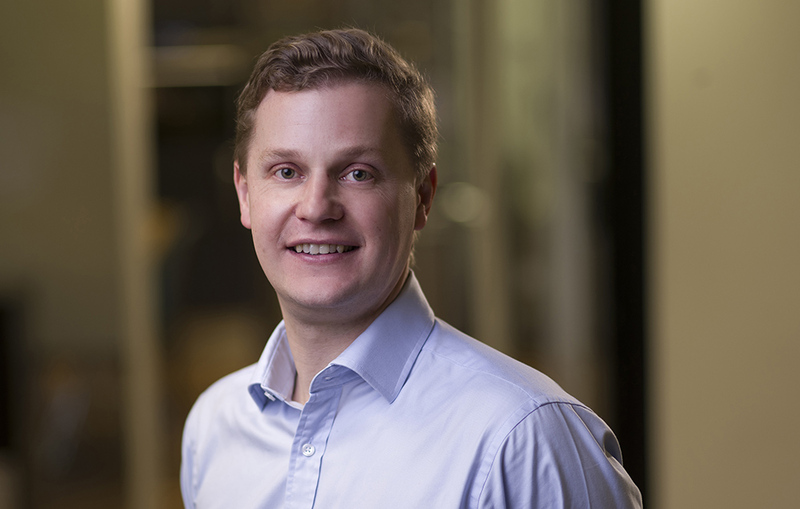 In his 13 years there, Gavin worked in the New York and London offices, at 29 became one of the youngest partners in the firm’s history at, and was recognized internally and externally as one of the very few executive search professionals who really understand the intersect point of the financial services industry with technology, change and innovation. Currently based in the UK, Gavin has a BSc in mathematics from Warwick University and an MBA from Cass Business School.